The Japanese electronics giant spent three years working on its latest sound blasters, unleashing a luxury headphone that combines opulent comfort with high-end audio. 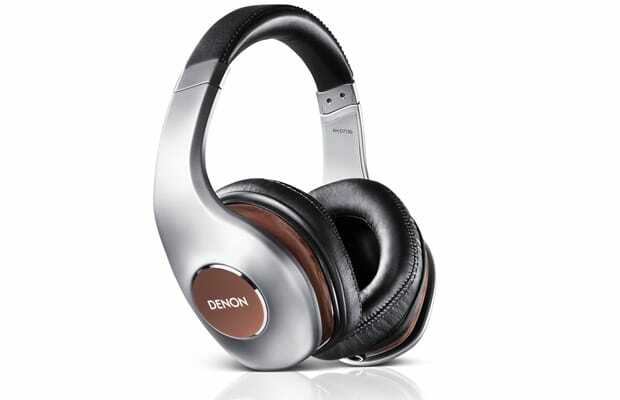 Aesthetics-wise, Denon laced the D7100’s premium leather earcups that feel like pillows on your ears, plus a lightweight headband that takes the weight off your head when in headbanger mode. But it’s the redesigned driver nestled within the hand-carved mahogany that should get most of the accolades. Generating rich, accurate acoustics and bass even at lower listening levels. If you like your music to sound as good as it looks, look no further.